Lvov (or Lviv), a city in western Ukraine, is where the members of my family who never made it to America were last seen before they were killed during the Holocaust. I have never known much about them, but a few years ago my sister did some research to try and figure out what may have happened to them. The results of her research were inconclusive. Since then, I’ve wanted to know what happened and have often wondered what Judaism is like in Ukraine; so when I saw the announcement of the trip to Kiev, Ukraine for Active Jewish Teens’ (AJT) International Conference, I couldn’t help but get excited. 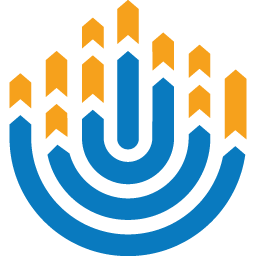 AJT is a Jewish teen movement that operates through the efforts of the American Jewish Joint Distribution Committee (JDC) and BBYO throughout the Former Soviet Union (FSU). 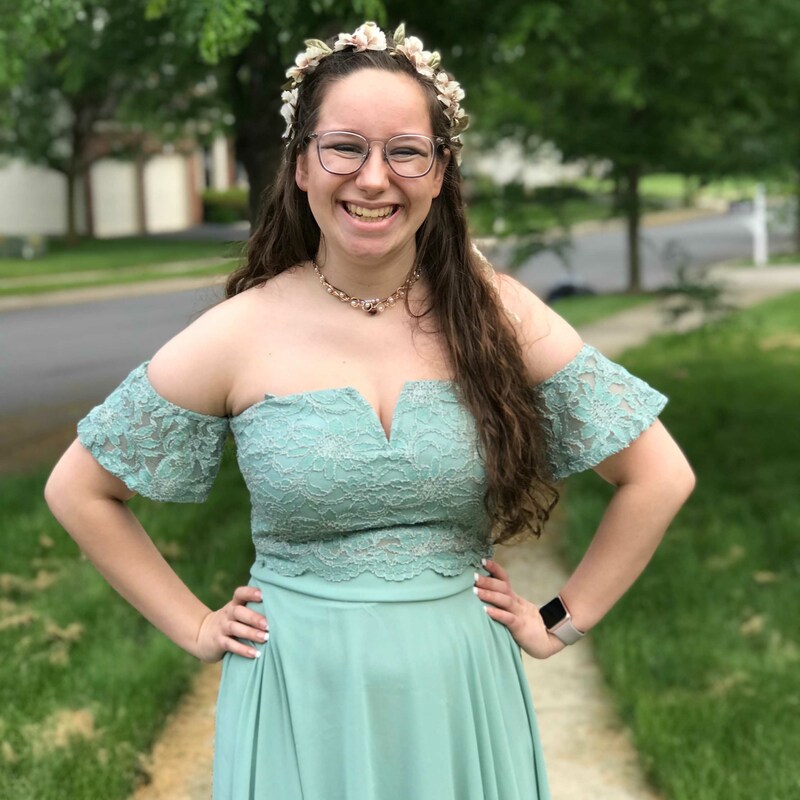 I was fortunate enough to meet a few teens from AJT at Perlman this summer, so I was aware of how AJT works to make the revival of Jewish life in Eastern Europe a priority, starting with teens. I also knew that if I could go to Ukraine, I would see the hard work of this organization coming to fruition and witness my peers in Eastern Europe working toward a better future. Needless to say, my initial thought about the trip was, “Wow! That sounds incredible!” Realizing, however, that the trip would be expensive and that I would miss six days of school, my second thought was, “My parents will never let me go.” As I mulled over the trip, however, I began to envision myself greeting all of my AJT friends from my summer at Perlman and returning to the place where my ancestors were last seen. I couldn’t help but wonder, “What if?” So, I asked my parents. Not surprisingly, they were very wary of the trip at first, but after many days of my expert persuasion techniques, they agreed to let me go. I don’t know what I was expecting from the trip, but I was completely blown away by everything I saw. I knew that the situation for Ukrainian and FSU Jews was challenging to say the least and that many of these Jews do not learn of their Judaism until their teenage or young adult lives. During the Holocaust, Jews in Nazi-occupied countries were forced to go into hiding and to suppress their Judaism. Many Eastern European countries were quickly occupied by the Soviet Union after World War II, so these same Jews who had hidden their Judaism during the Holocaust had all but abandoned their Judaism during the Soviet occupation. Despite their troubled history, the Jewish teens and young adults of modern Eastern Europe are now among the first practicing Jews in that part of the world for nearly a century. When I arrived, I was able to see just how far FSU Jews have come since their difficult and very recent past. On our first day, we spent time at the Halom JCC in Kiev learning from the employees of the beautiful building and volunteering with young children in an art class. Afterwards, we went grocery shopping for economically challenged and impoverished families, some of whom are Holocaust survivors or descendants thereof. Through a program known as Chesed, we visited their homes, too. The opportunity to connect with these people was incredible as we could see how they remained so close to their Judaism. We saw right from the beginning that Kiev has a vibrant and thriving Jewish community that was only going to grow in the coming years. On the second day of the trip, we learned how that same Jewish community suffered its steepest decline by visiting Babi Yar, the site of the largest mass execution during the Holocaust. The Nazis ordered Kiev’s Jews to gather two weeks’ worth of warm clothes and all of their valuables and then herded them to the ravine at Babi Yar. The Jews assumed that they were simply being moved somewhere else, so all except very few gathered together. Once they were secured, they were ordered to remove their clothing, at which point the Jews were attacked with dogs and shot into the ravine. Although Babi Yar is the Holocaust’s largest mass execution site, many of us were just learning about the details for the very first time. This moment of the trip was very emotional, as most of us had never experienced this level of graphic and horrific detail about the Holocaust until we were at the site. We held a memorial service to remember the lives lost. We read poetry and stories written by Babi Yar survivors, including one survivor who had lain motionless among the corpses in the ravine for days, waiting for a safe time to climb out without being caught. Although the events which took place at the site were indisputably horrific, Rabbi Meir Tannenbaum shared with us how he is always struck by the natural beauty of the trees and leaves and plants and wildlife at Babi Yar and similar mass execution sites. I looked around and saw that, although we knew the past of that place, nature had moved on and continued to grow—strong and beautiful. Rabbi Meir pointed out that, no matter how hard it may be to see, there is always a way out … a hope for a better future. It was incredible to see that—after such a tragic past—there is such an unbelievable renaissance of Jewish life in Kiev today. We knew that once we arrived at the AJT conference, we’d get to be a part of that renaissance, even if only for a couple of days. Throughout our immersion in Kiev, we had witnessed countless examples of the revival of Jewish life and efforts to bring a brighter Jewish future in the FSU. Once we arrived at the AJT conference, though, we saw that brighter tomorrow in the faces of hundreds of Jewish teens. We saw the teens hugging and holding each other tightly because they knew that they only had one moment a year to spend time together. That one moment, that one opportunity, was at that conference, those four simple days. We saw teens introducing themselves all weekend long, no matter how late; one girl even introduced herself to me as I left the hotel for the airport to fly home. Most importantly, we saw proud FSU Jewish teens. We heard them singing as loud as they possibly could, even when their voices weren’t pitch-perfect, during every session they could. We joined them in Israeli dances at every spare moment. We saw that they were all absolutely enthralled by session after session after session of Jewish history and biblical stories. It was like nothing I’d ever experienced before in my life. Most shocking to me was that I fully understood all of their pride and passion for Judaism and for learning, even without speaking a word of Russian. Their passion and our connection transcended all language barriers. What fully removed the language barriers, however, was when we joined together and spoke the same one. After Havdallah—a staple of every BBYO and AJT event—we witnessed every teen running to all of his or her friends to say, “Shavua Tov!” and to give tight hugs. In my experience, this feature of many BBYO Havdallah ceremonies is frequently euphoric and sometimes even a little superficial, but not at all so with AJT. In fact, this was the most genuine, authentic and down-to-earth moment of the conference. As I ran from person to person, I looked around and saw that it was not just my friends I hugged, but total strangers. I noticed the amount of love and genuine sentiment packed into each and every time someone told another person, “Shavua Tov!” I could see vividly in everyone’s eyes and feel powerfully in everyone’s arms that each greeting meant so much more. This journey through Ukraine changed my life. I am so grateful to have been a part of this opportunity.